How do we use subtext to communicate setting and description? Subtext is all about what’s not said. It’s about what’s implied, the innuendo and euphemism; it’s layered implication, it’s infused into facial expressions and tone of voice–it’s illusive. Subtext is about the underlying or secondary meanings we want to convey to readers. I’ve had a few emails asking for help with setting. 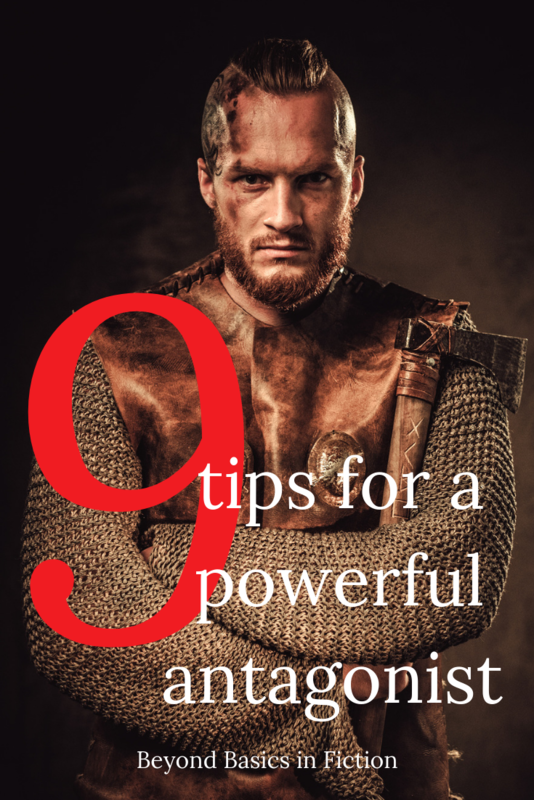 These tips help pull my readers deeper into the story every time. What Forces Are At Work? You must take into account all of the forces at work for and against your POV character in any scene and let that influence their words, their body language, their thoughts, and how they see and interact with the world around them. 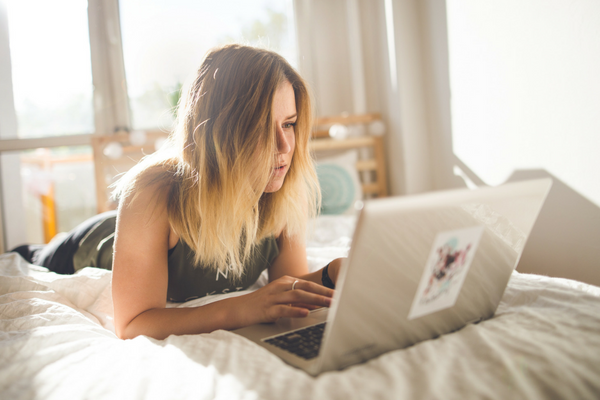 You shouldn’t need to TELL your readers anything, they will infer how your character FEELS through your description and setting — that’s subtext. Ed and Sarah are in love and want to make plans together for that night. Ed and Sarah are in love, but Sarah is Ed’s boss’ daughter and if Dad finds out Ed will lose his job, so they hide their love. Ed and Sarah are in love and want to make plans without Dad finding out, but Ed also doesn’t want Sarah to think he’s ashamed of her or afraid to tell her father. Ed and Sarah are in love and want to make plans without Dad finding out. Ed doesn’t want Sarah to think he’s ashamed of being with her and then his boss asks him to work late. All of these things are at play in Ed’s head and heart. How would these factors color how he sees and interacts with the world? Because how he views the world at any given time will affect the way he describes settings and people. If Ed is hopeful he can keep all the balls in the air, then that arrogance and confidence will shine through. Ed strode into the office, the room lit with the last orange rays of the day promising a warm evening. If he’s tired and questioning whether the girl or the job is worth all the trouble, that will similarly affect the way he interprets and filters the world around him. Ed trudged into the office and shut the door with a soft click. The boss wouldn’t turn on the lights until the sun had gone completely down and the only light in the room was the glow from his calculator display. Consider if he’s afraid, or prone to anger? This whole thing could go sideways and then what? There would be a mighty push/pull tug-of-war going on inside him because he has a lot at stake. With subtext, always be aware of what the character has at stake, what they need to communicate but not say outright. This is building on the last point. By using devices like personification, pathetic fallacy, and others you can infuse the setting and description with feelings. By giving the natural world and inanimate objects feelings and human behavior, readers can infer how the character feels. Let’s look at some examples. Standing on the train platform in the frozen middle of frozen nowhere. How does Ralph Truitt feel about where he lives? About having to wait on the train platform? Does it matter what the train platform looks like? Can you picture a tiny frozen train platform? Readers will do 90% of the work with description. How does Jack Reacher describe Wisconsin in fall? Not terribly flattering is it. It’s actually quite beautiful there in fall, but Reacher is headed somewhere he doesn’t want to be, alone-again, leaving town after a relationship has ended. Do you see that how Reacher FEELS colors everything he sees. He’s going to an “end-of-the-line place” that’s “colder, not warmer” where the pastures look worn and the trees dark and heavy. He doesn’t see the bounty of harvest, the colored leaves, or the sunsets over pastures. He doesn’t sigh with relief at the cooler temperatures or welcome the approach of fall. The way Reacher describes the setting mirrors how he feels and allows readers to infer through subtext how he feels. Martin emphasizes his point of view character’s stature (a child) as well as how he feels about his father. Bran is impressed and intimidated by his father, yet knows he holds a privileged position. His lord father loomed. Bran could have described his father a million different ways, but Bran sees that his father casts a long shadow. Just a word and we can infer how Bran feels about his father through his description. The baby is red-hot and hollering — that’s not a normal sight for this character. We can infer she isn’t used to seeing infants this upset. The baby is fighting the bottle like it’s a rotten turnip. 0_0 What’s that tell us about the point of view character? We use items we’re familiar with for comparisons. Turnips, typically, aren’t the chosen fare of the wealthy is it? Do you see the subtext at play here? The setting and description should mirror how the character feels. 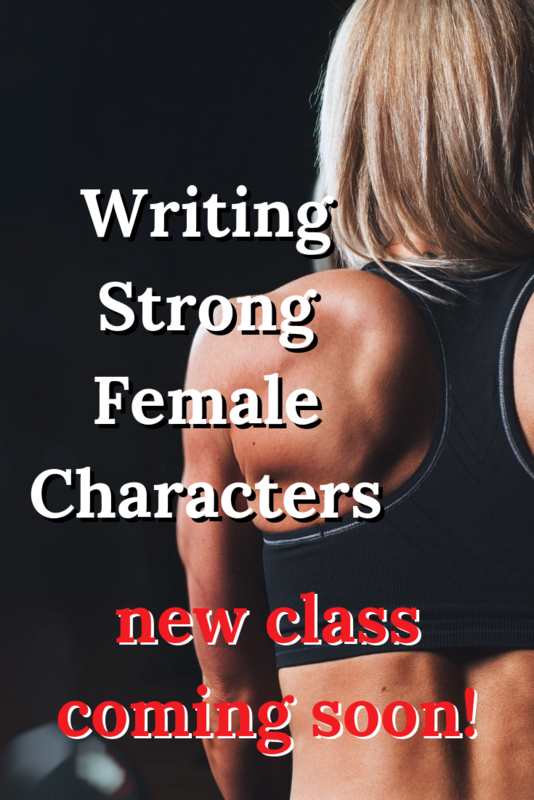 The setting and description should lend subtext to a character’s goals and motivations. That seems like a lot, but it’s simply precise word choice and word associations. 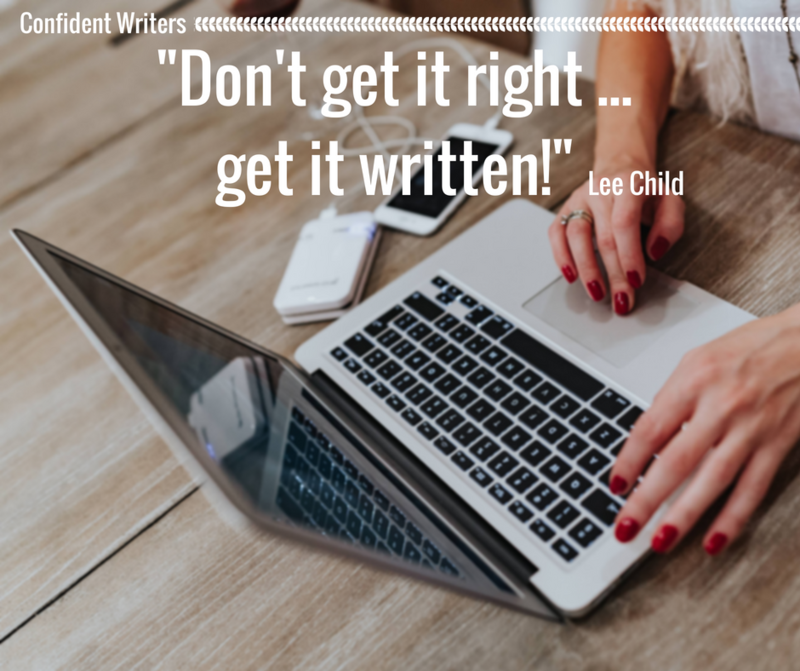 Share your best line of description or setting and see what others infer from the subtext. 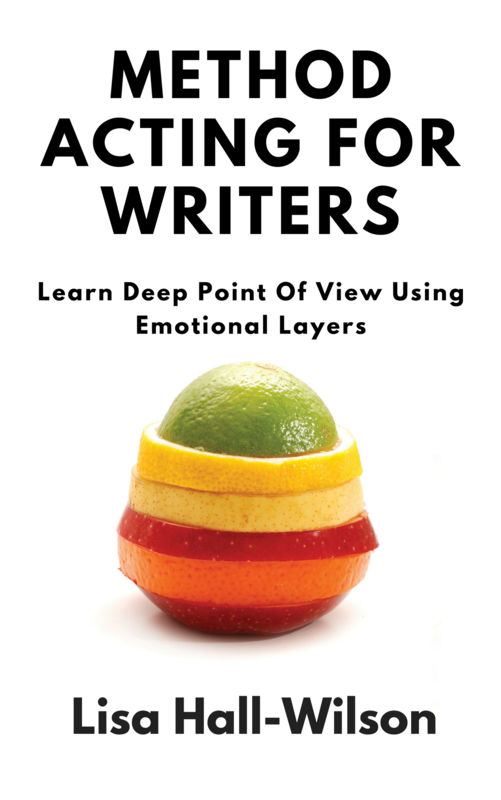 Don’t forget, you can get the free Writing Emotions in Layers 5-day e course here.